For the past ten years RMTA has been widely considered the leader in Tennis Biomechanics and technology. During that time thousands of coaches and players have been trained under the Macci Methodology utilizing cutting edge corrective strokes techniques backed up by proven scientific research and blind studies. 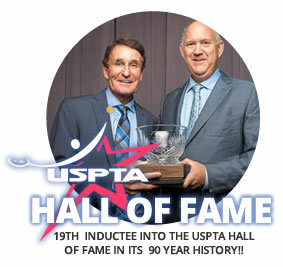 The amazing research done by RMTA Biomechanists, along with Ricks revolutionary overall teaching methodology to each and every level, is why RMTA is considering the worldwide leader in optimal tennis instruction and overall jr. development. 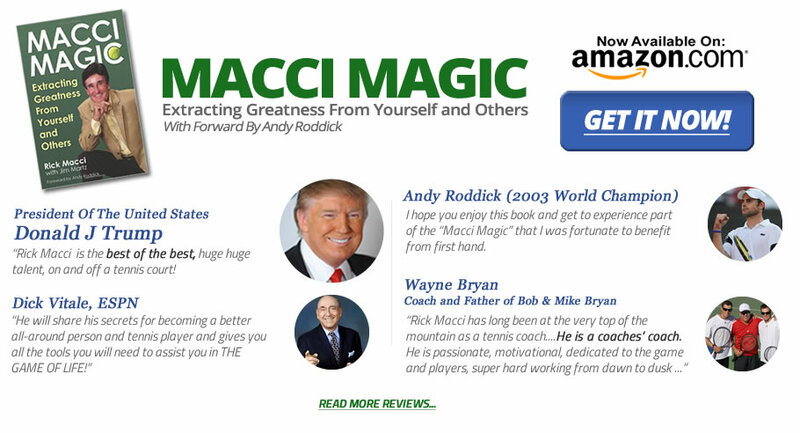 From strokes, strategy, motivational triggers, to psychology, and overall communication, the Rick Macci teaching system is the number one teaching brand in the world. All RMTA pros are certified in the Macci system and hundreds of pros around the globe travel to RMTA to learn from the legendary master teacher Rick Macci.